Very often, there are pressing demands being made on our money resources, and getting hold of cash becomes a top priority, and mostly you need the cash within a specific time frame that is not easy to comply with. Either you resort to lending within the family or from friends, or if that doesn’t work you go to a bank. At Title Loans Express we save you this embarrassment, we help you avoid much discomfiture and ensure that ready cash is disbursed instantaneously for any personal purpose that satisfies your emergency requirements. We don’t promote our fast car title loans on flashy promises, we are too down to earth for that, what we excel in doing is to cater to our client’s need for instant cash; no matter what circumstances that client may be going through. 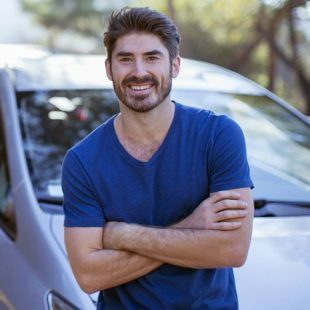 At Title Loans Express we help our clients by extending small loans anywhere in the range from $2,600 to $5,000 purely on the strength of their title to personally owned vehicles. Are you above eighteen and settled in the state, and can you show some documentary proof of that? 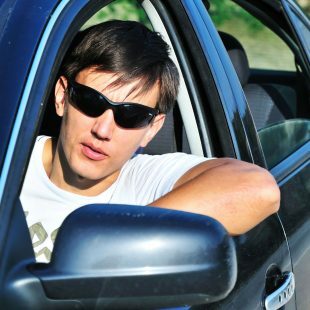 Do you own a vehicle that is registered in your sole name, and can you show us the necessary proofs? Can you provide some proof that you have steady money coming in from a part time, daily or permanent job? If you answer YES to all three queries, and if you drive your car into any of our statewide networked offices, we will honor you with an instant quote and loan amount. Simply submit the proofs, sign the loan contract and collect your money in fifteen lucid minutes. That’s the Title Loans Express promise-Instant cash without adding to your worries! We do not turn away the low income daily wage worker or anybody weighed down by bad debts, you simply convince us you can repay our loan, that’s what matters to us. We don’t bury our clients under a mountain of life threatening interest, our rates usually average below 20% APR and we don’t do negative amortization (artificially inflating loan outstanding). Our fees, our charges are clearly explained, you don’t pay us a dime more than what we tell you in the beginning, we believe in transparency. 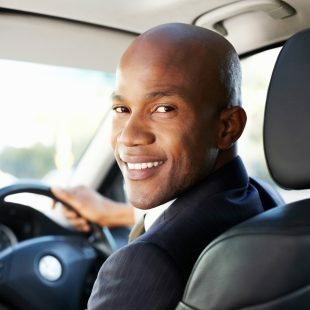 Our auto collateral loans are the most flexible when it comes to repayment options, we believe that the client’s vehicle should remain in his possession, not ours. A good number of our clients are repeat customers in their second or third loans, and that shows the level of trust and goodwill we foster. We are not averse to quoting special rates to such clients. At Title Loans Express our car valuators do a fine job in ascertaining and fixing car valuations that do not disadvantage the client, we do everything in our power to empower the client and ensure that he gets top dollar for his vehicle irrespective of its age and usage. Yorba Linda, in Orange County, California, 25 miles southeast of Los Angeles, with a population of 64,234, was designated as the most affluent residential community in the US, by the Census Bureau. A CNN survey held Yorba Linda 21st in the list of best places to live in the US. Renowned as a city tailor-made for families, it has squeaky clean streets, gorgeous homes, and high quality schools, and over the years the city has witnessed a healthy real estate boom. The Richard Nixon Presidential Library and Museum is its treasured showpiece. The city is famous for promoting equestrian sports and activities and boasts of more than 100 miles of equestrian, power biking and serenely beautiful walking trails, three technically perfect equestrian arenas, and the Chino Hills State Park blessed with acres of virgin wilderness waiting to be explored.